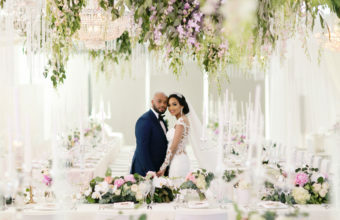 This luxury designer wedding saw winelands venue, Molenvliet, transformed into a glamorous modern vision of blush and champagne flowers, glittering crystals, and personalised design details for that special wow factor! 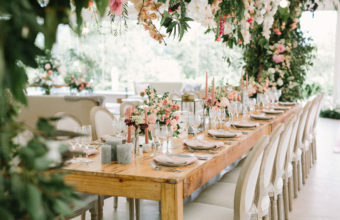 For this intimate luxury destination wedding, Vrede en Lust Estate was transformed into an elegant, romantic floral wonderland with a touch of rustic chic. 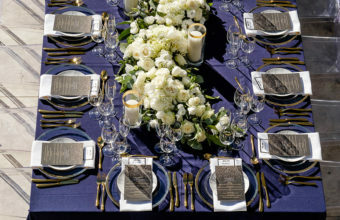 Needless to say, when one of our team members gets married – a seamless celebration is expected! Megan & Niall’s unconventional day was filled with pops of summer colours, incredible food & wine surrounded by their closest friends and family! 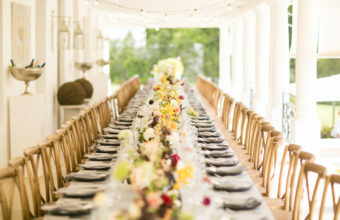 An elegant wedding celebration was the perfect combination of femininity, traditional elements and classic country style. A designers dream, Andrew and Anton allowed our creative team to work together with our closest industry partners to curate a completely organic and inspired décor concept for them! 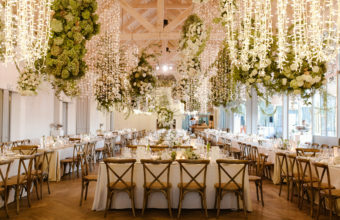 Lourensford Wine Esate was beautifully transformed into a floral, blush and romantic space for Jade & Bongani’s intimate celebration! 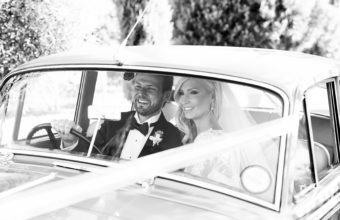 We set the precedent for their wedding to stand the test of time and to hold an aesthetic of pure elegance and glamour! 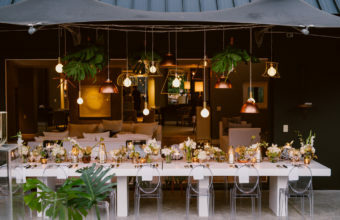 Aaron and Fabricio’s luxury wedding celebration reflected the fusion of their bold colour palette and the contemporary architecture of the Villa Luxx in Camps Bay. 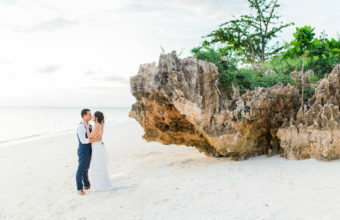 Jelena and Zein dreamed of a tropical island celebration and chose the mystical spice island of Zanzibar as the destination for their beach wedding! 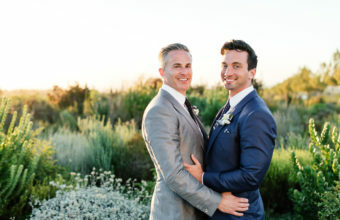 The Cape Dutch retreat, Hawksmoor House, offered the perfect setting for Alistair and Michael’s Country Chic Wedding Celebration. 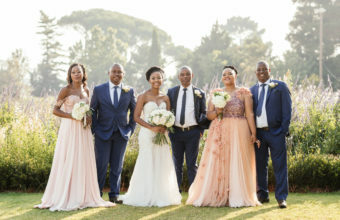 Makaziwe and Sandile’s blush summer garden wedding was pure romance! Plenty of wonderful personal touches and luxurious detail elements created a beautiful design concept! 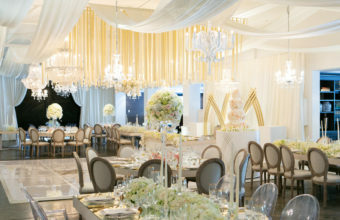 A definitive family celebration with attention to detail and a flair for exciting creative design – our Creative Director, Kate Diaz, worked closely with the bride’s sister, an Interior Designer, to create and tailor make a look for this young and stylish couple, that spoke of pure sophistication and classic romance. 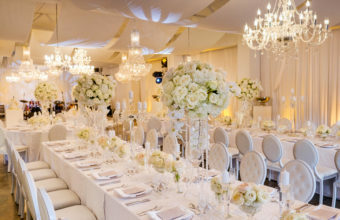 Our design and coordination team created a unique occasion to be distinguished by the couple’s closest friends – to experience the best in luxury service, incredible fine dining & world-class South African & French Champagne and wine. This wedding was the perfect balance between classic and romantic wedding design, combined with on-trend elements that add a glamorous undertone. 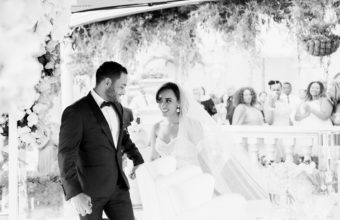 Tobias & Susanne exchanged vows at Villa Maison Noir, one of Cape Town’s most luxurious Private Villas. From the moment our team met Amy her love affair with antique touches and beautiful vintage details, were the perfect brief to set the timeless-chic tone for their vintage celebration. 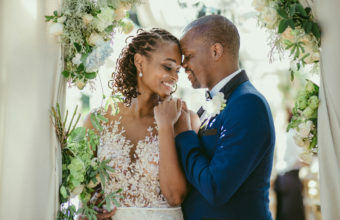 Temi and Tayo had their hearts set on Cape Town to host their luxury wedding. 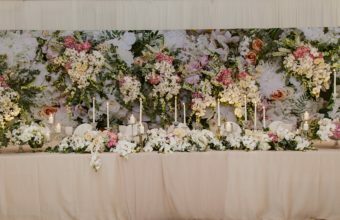 Our design team were thrilled that their desired look for their celebration would be all about suspended florals, hanging backdrops and glittering lighting effects – all expertly detail planned examples of modern luxury decor! 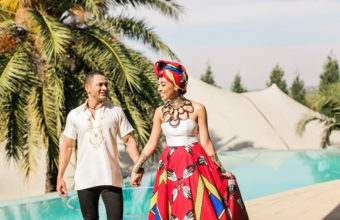 It’s not every day that we get asked to plan and design a traditional African wedding – with a contemporary twist.